These look adorable – recipe taken from Glorious Treats – check them out for more awesome recipes.. 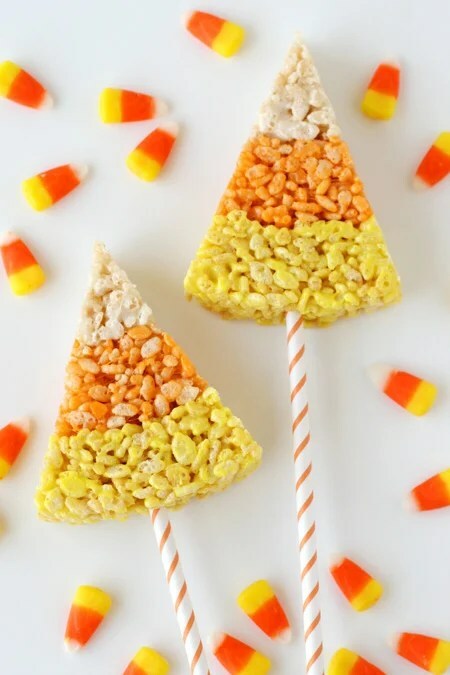 Traditional rice krispies treats get a festive update for Halloween. 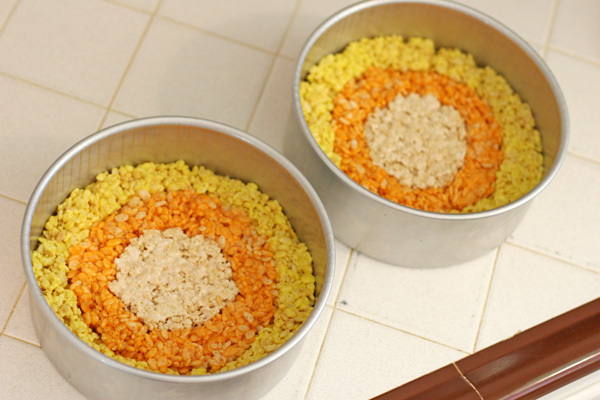 Assemble your ingredients and gather 2 large bowls (one must be microwave safe), two rubber spatulas, two 8″ cake pans and non-stick cooking spray. 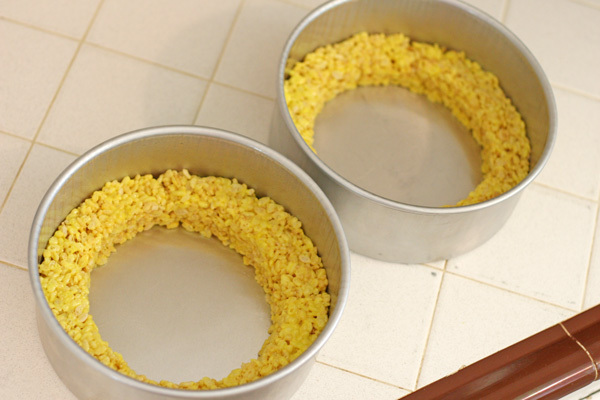 Divide yellow rice krispie mixure between the two cake pans, and use your hands to create a “ring” around the inside edge of the cake pan (as shown below), about 1 1/2 inches wide. Rub a bit of butter on your hands as necessary to prevent the mixture from sticking to your hands. Work quickly, as the mixture is more difficult to mold as it cools. General recipe by Kelloggs. 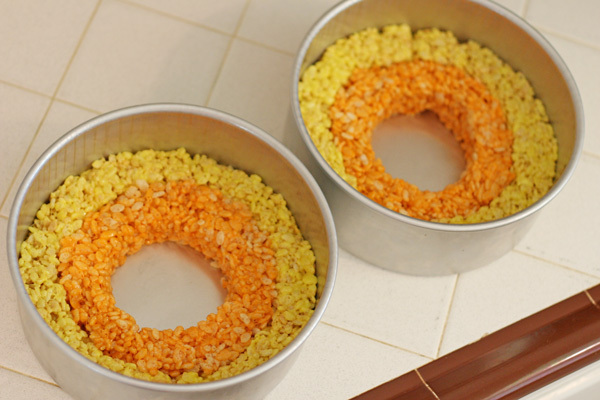 Candy corn idea and proportions by Glorious Treats. 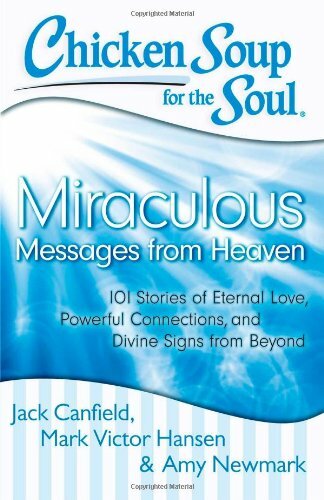 Next Next post: It’s coming….